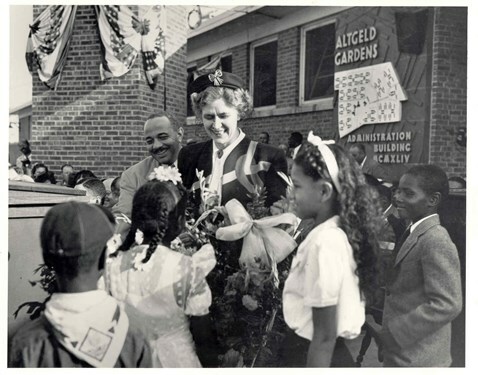 The Altgeld Gardens projects began construction in the barren Riverdale neighborhood in the year 1944 as the city was getting prepared to house newly arrived World War II African American veterans. 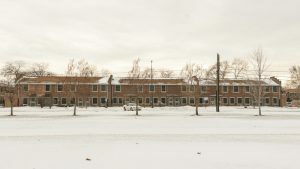 The Riverdale neighborhood was ideal because most of the land was unused and only a small community of around 1,500 white residents lived in this neighborhood. The projects were named after John Peter Altgeld, a famous Illinois politician. 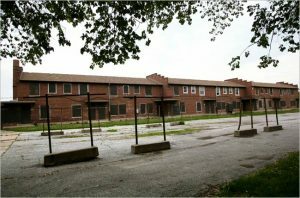 These projects would become a large 2 story row house complex with 1,498 units which would be only for African Americans. The white community in nearby neighborhoods heavily protested the construction of these projects in Roseland, Pullman, West Pullman and Burnside; however, their protests were ignored because there was a housing crisis for African Americans in the city and these projects were needed to help resolve that issue. 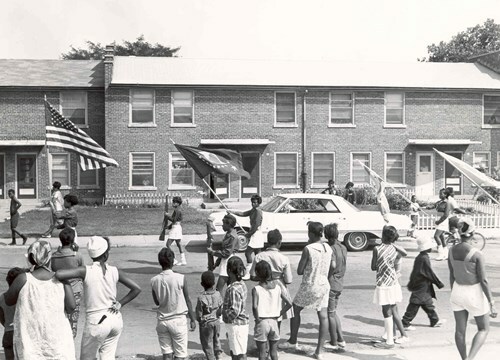 The projects were an ideal place to live for black families besides the racism from nearby communities and the lack of being allowed to use segregated public facilities. The area offered several industrial jobs which kept the African American community employed in these projects. 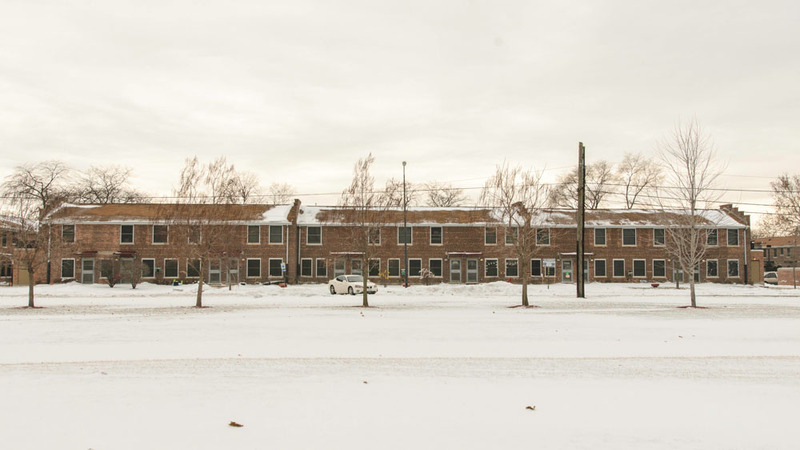 In the year 1954 CHA built up another neighboring project complex, the Phillip Murray Homes that consisted of 500 more 2 story row houses units and were named after Phillip Murray who was a visionary leader of the labor movement. These projects were a tight knit community in the 1940s, 1950s and 1960s especially since they were cut off from the rest of the city and these row houses also made up about 40% of Riverdale’s population. In the late 1970s gang activity began to occur in the projects as Vice Lords, Black P Stones (EL Rukns at the time), Black Gangster Disciples and Black Disciples made their way into these projects and began selling drugs heavily. The reason for the rise in crime and the arrival of street gangs was the fact that the industries that provided the economic lifeline to the community were laying people off or closing down. By 1980 pretty much the vast majority of surrounding industrial jobs was closed down leaving the neighborhood in a state of poverty. 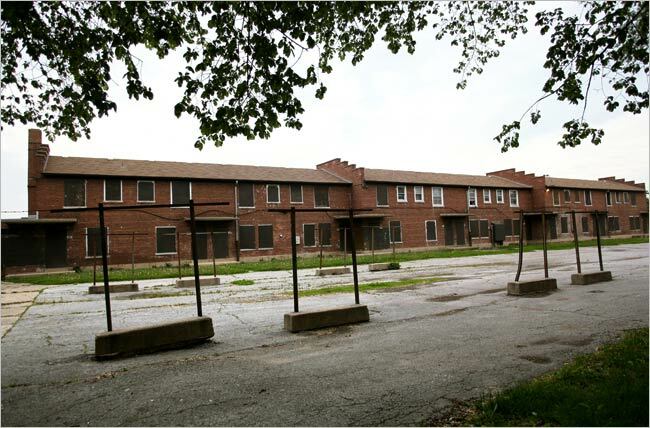 The CHA stopped renovations of these projects and they were left to deteriorate as Riverdale became a forgotten community tucked all the way down in the far south east side of the city surrounded by vacant land. Gangster Disciples, Black P Stones, Vice Lords and Black Disciples had a complete stronghold on this large project complex as the gang related murders gained this area a reputation as being a part of the “Wild 100s.” The closing down of the various industrial factories brought about run off of chemicals and severe pollution to Riverdale. The soil and the Little Calumet River nearby were heavily polluted with DDT, DDE, DDD and PCB chemicals. The projects were also filled with lead and asbestos poisoning because of the materials that were originally used to build them. 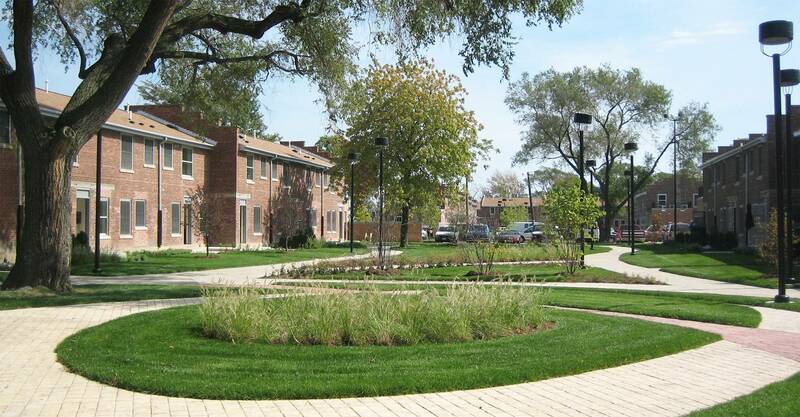 Longtime residents in the projects were coming down with several cases of cancer. In 1985 future president Barack Obama came to these projects to help residents protest against fiberglass and asbestos that was used in the buildings, the case was a victory as all those harmful elements were removed. 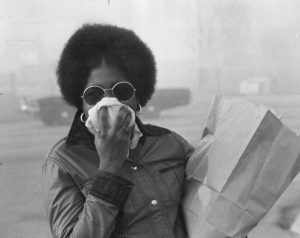 The fight against pollution has been a long and hard battle for residents that still continue today. The problem poses a severe health risk and a prime example was in 1974 when residents were forced to evacuate their homes due to a major gas leak in the air from a storage tank. The gang and drug problems still continue to be a major issue in these projects even after the vast majority were renovated in recent years, the projects and the surrounding community still suffer a high rate of violent crime and gang wars between the four street gangs in the neighborhood.